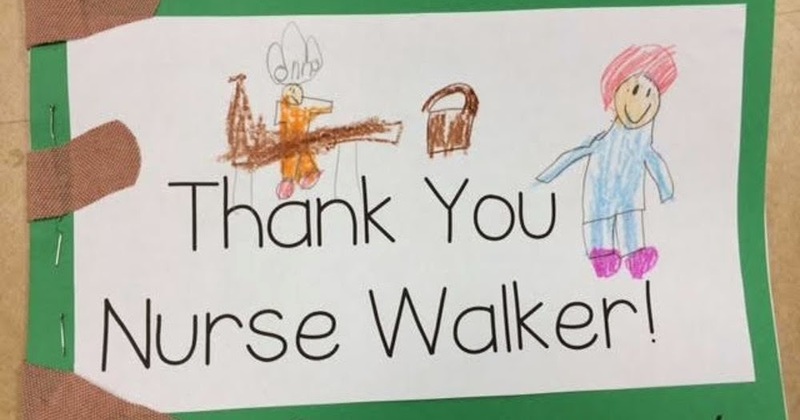 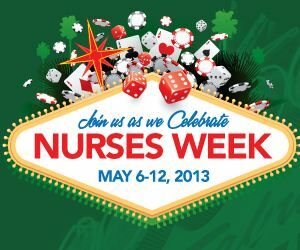 National Nurses Week is celebrated annually from May 6 through May 12. 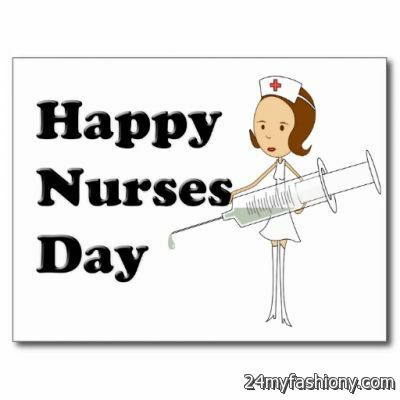 The final day aligns with the birthday of Florence Nightingale. 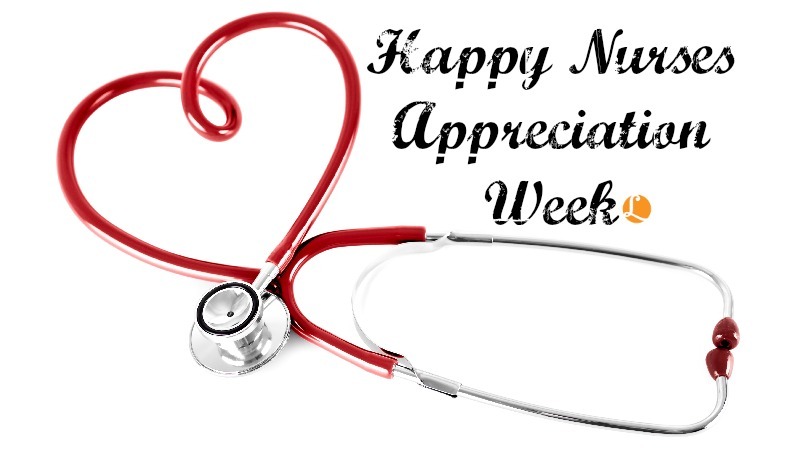 This week is devoted to highlighting the diverse ways in which registered nurses work to improve health care. 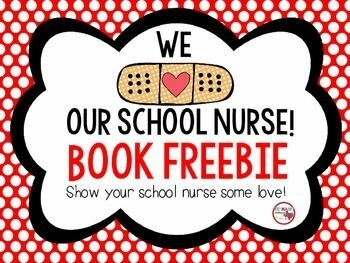 Youll need to present a valid nurses ID or wear your scrubs to get the freebie. 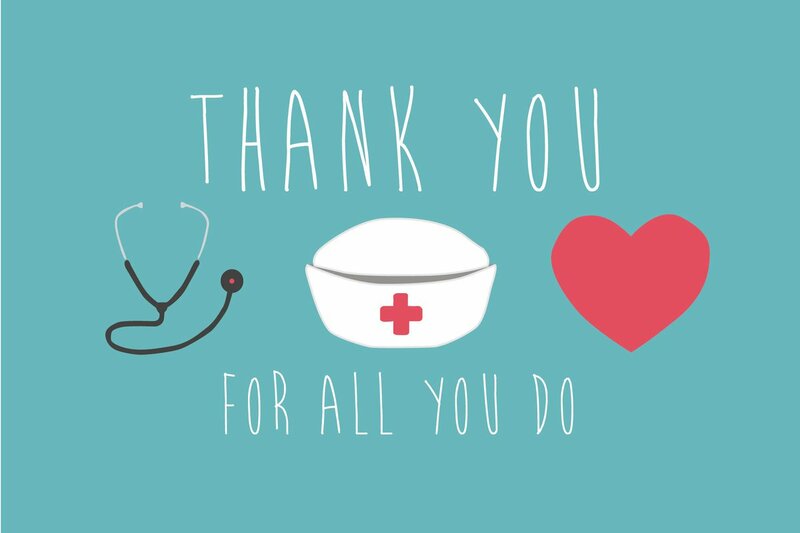 PDQ: On Tuesday, May 9, 2017, nurses and teachers get 50 percent off their entire check all day long at PDQ. 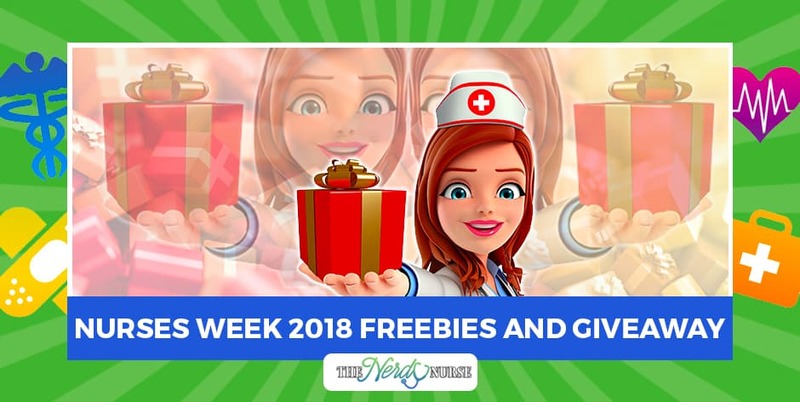 Starting May 6 and running through May 12, dozens of U.S. retailers and restaurants nationwide will be celebrating National Nurses Week 2017 in the U.S. by giving away big discounts and freebies. 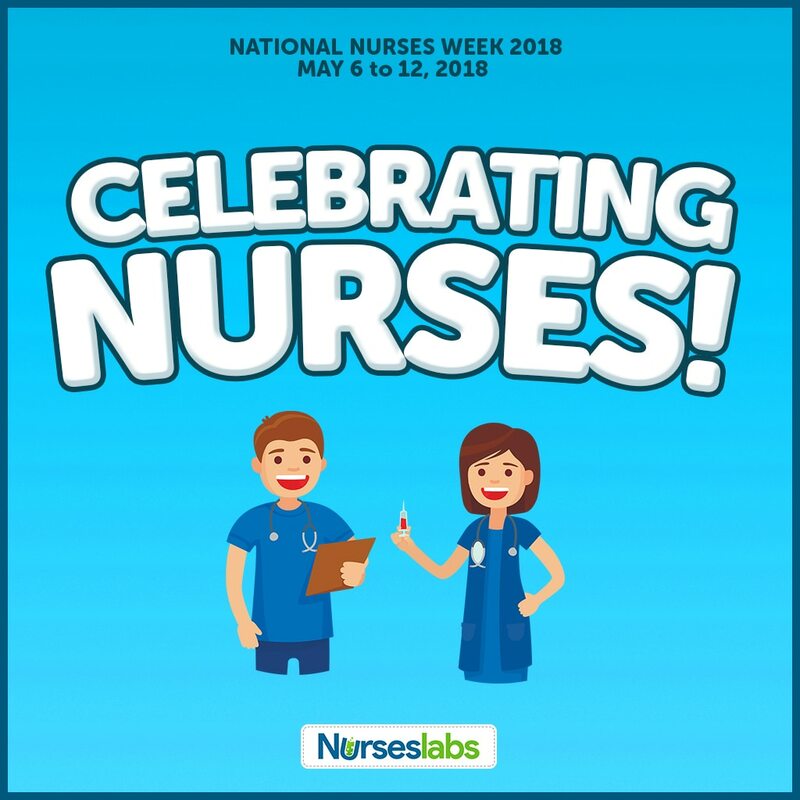 While the first National Nurses Week was celebrated in 1954 – the 100 th anniversary of Nightingale’s famous mission to the Crimea – it wasn’t until President Ronald Reagan signed a proclamation that May 6th would henceforth be National Nurses Day that the annual celebration of nurses’ efforts would be nationally recognized.